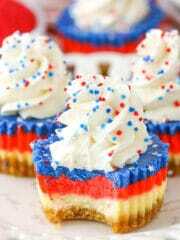 These Red, White and Blue Mini Cheesecakes are smooth, creamy and easy to make! 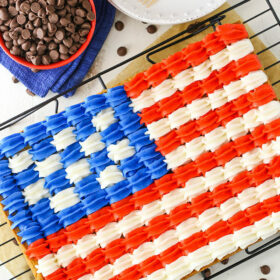 Perfect for your patriotic celebration! The hubs and I tend to be the kind of people who spend a lot of time around water in the summer. The hubs is basically a fish out of water and I certainly enjoy my time relaxing in the sun. When it comes to summertime holidays – like the Fourth of July – you often find us around a lake or beach. So naturally, we’ve been hoping the boys would love water too. We’ve been giving them nightly baths since they were just a few weeks old and it’s become quite a great routine. The boys LOVE their bath at night so we decided this past week that it was time to try them out at the pool and see how it went. The first visit a bit uncertain. 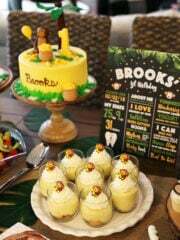 Ashton was more into it than Brooks, but Brooks got better with time. We took them again a few days later and we were happy to find that they loved it! We spent several hours with friends and family and had a blast! Yay! I guess more water celebrations are in our future! 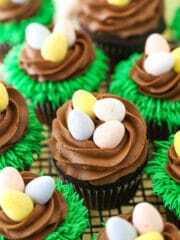 And so are tasty treats like these! The boys can’t enjoy things like this yet, but one day they will. If they are anything like their mom, they will have one big, fat sweet tooth! 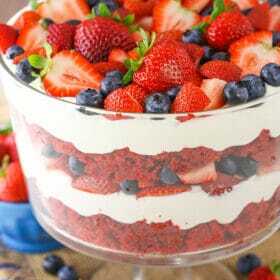 And no holiday is complete without a festive dessert! 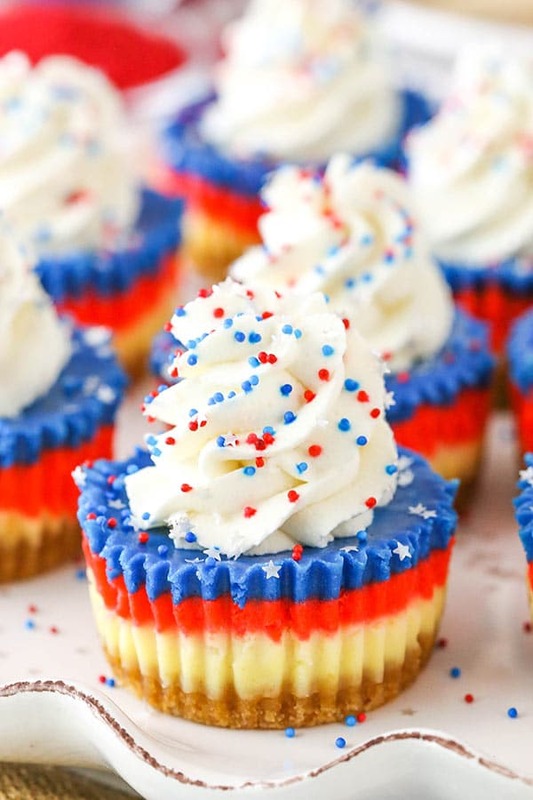 For anyone with a sweet tooth looking to celebrate with a little red, white and blue, these Red, White and Blue Mini Cheesecakes are perfect! They are vanilla flavored, but you could certainly use a different flavored extract, if you prefer. Coconut and almond are two delicious options that come to mind. I make these mini cheesecakes right in a cupcake/muffin pan. They are the perfect size for sharing and easy to transport to your holiday shindig! Once the batter is made, you’ll divide it into three bowls and color one red and one blue (leave one white/as is). 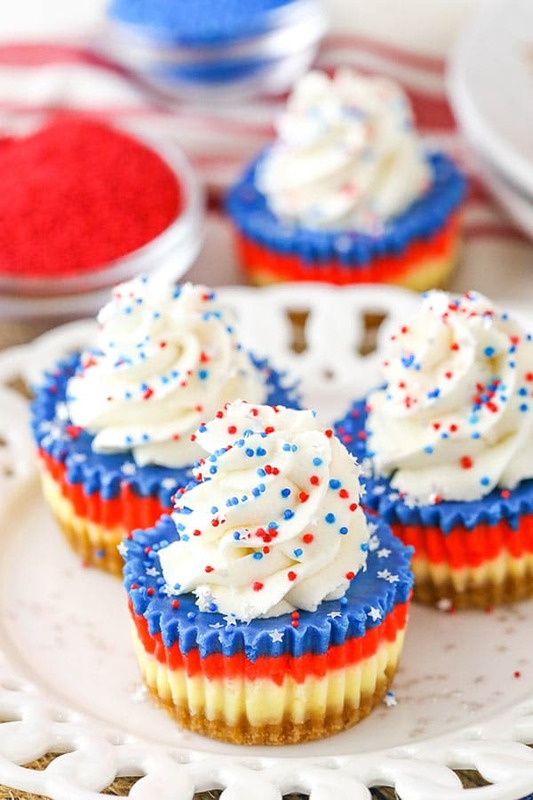 Layer them all into the cupcake pan and bake! 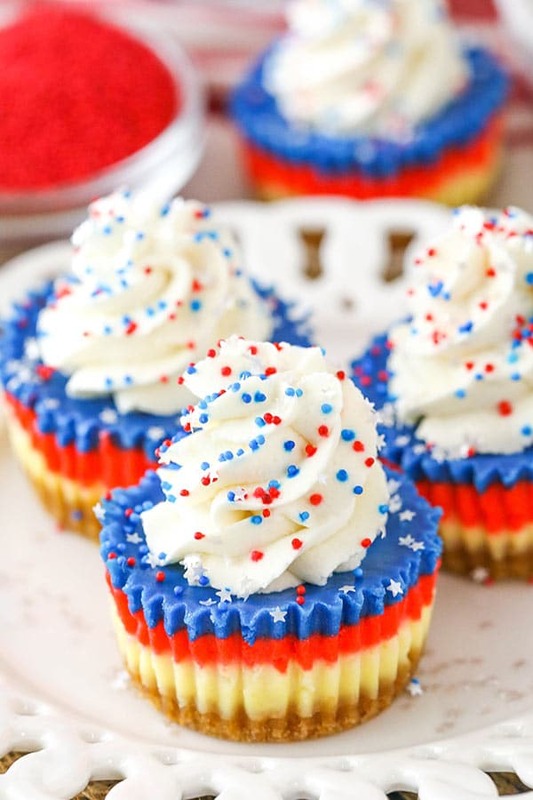 The final mini cheesecakes are so festive and cute! 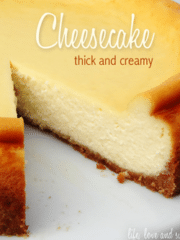 The cheesecakes are smooth and creamy and would also be great served with some fresh fruit! Such a great summer treat! 7. Divide the batter evenly into three bowls. Leave one as in and color one red and there other blue. 8. 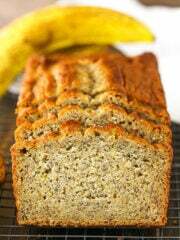 Layer the colored batter into the crusts, starting with a tablespoon of white batter in each cup, then a tablespoon of red, then a tablespoon of blue. The cups should be mostly full. 12. To make the whipped cream topping, add the heavy whipping cream, powdered sugar and vanilla extract to a large mixer bowl. Whip on high speed until stiff peaks form. 13. Pipe the whipped cream onto the tops of the cheesecakes and add sprinkles. 14. 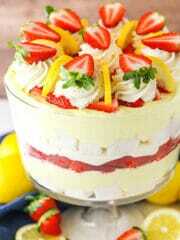 Refrigerate the cheesecakes in an airtight container until ready to serve. Cheesecakes are best for 2-3 days. 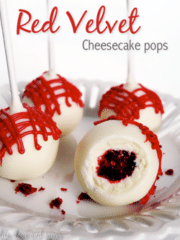 Want to make these for church fellowship, but have a question. The yield is only 12-14 MINI cheesecakes? Guess I could double. Thanks!! Yes, they are cupcake sized so it’s much like a recipe that makes a dozen cupcakes. You can certainly double it. The recipe title and elsewhere say mini cupcakes. You’re now saying cupcake sized, so please clarify. Thanks. 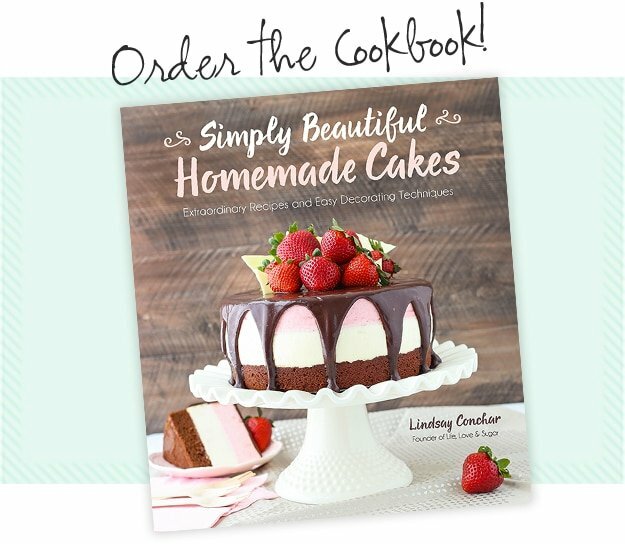 Linda, Step #1 clearly says “Add cupcake liners to a cupcake pan”. 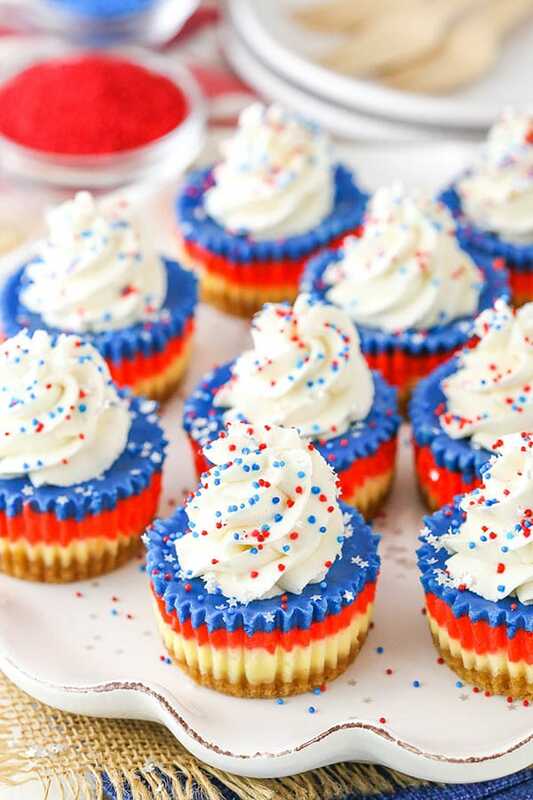 The title states mini CHEESECAKES, not mini cupcakes. A normal size cheesecake is baked in a 9” springform pan. 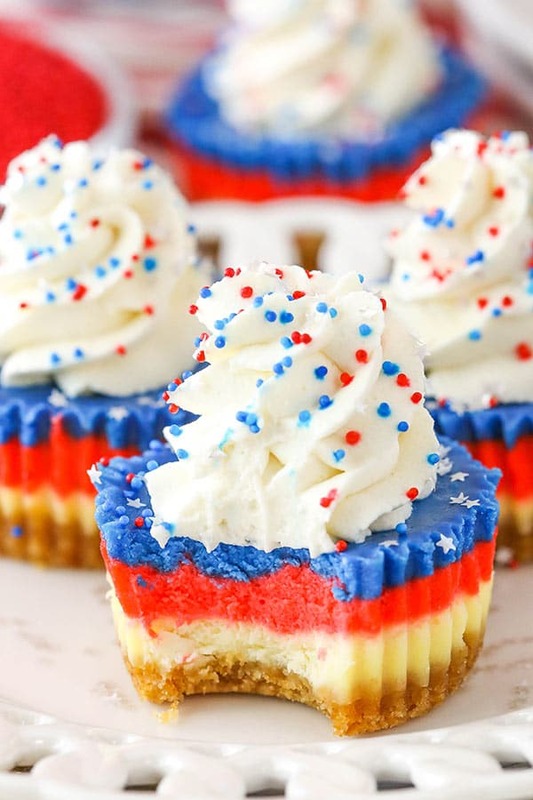 These cheesecakes are baked in a cupcake pan which would make them mini cheesecakes. Wow. That is a great answer, Brittany. Way to clear up any confusion. Never mind. I guess you must gave said mini cheesecakes as opposed to 9” or 10” regular sized cheesecakes. Having said that, how long would you advise baking if using a mini muffin pan? Thanks. Exactly, yes. I haven’t ever used a mini muffin pan for cheesecakes, but I’d try cutting the time in half. These are beautiful Lindsay! I’ve never used gel food coloring but will have to get some. I love how vibrant the red and blue are! 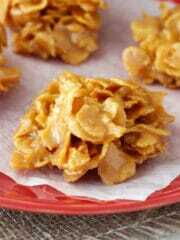 Making these soon. 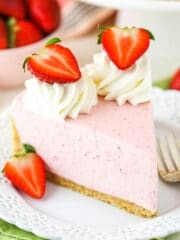 how long will the whipped cream hold its shape on the cheesecakes? 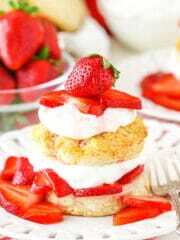 should i wait to put the whipped cream on right when it is time to serve? As long as you use the amount of powdered sugar listed in the whipped cream, it’ll be stable and last for several days.